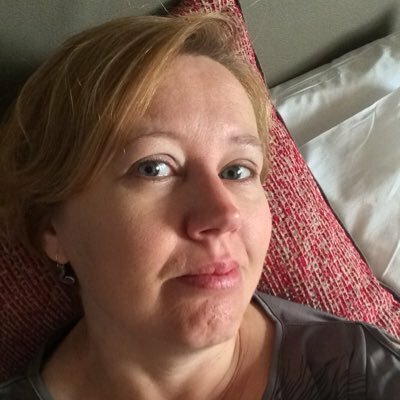 GUEST POST – THE ROAD TO PUBLICATION! I never set out to write a novel. If you’ve tried – if you’ve ever faced the tyranny of a blank page and that blinking cursor – you’ll understand why. So many words! It seems impossible when you start writing that you could ever write thousands and thousands of words and come out at the end with a story that makes sense and (hopefully) still be entertaining enough that people will want to read it. So I went on my holidays to Venice and fell in the love with the place. It’s hard not to. 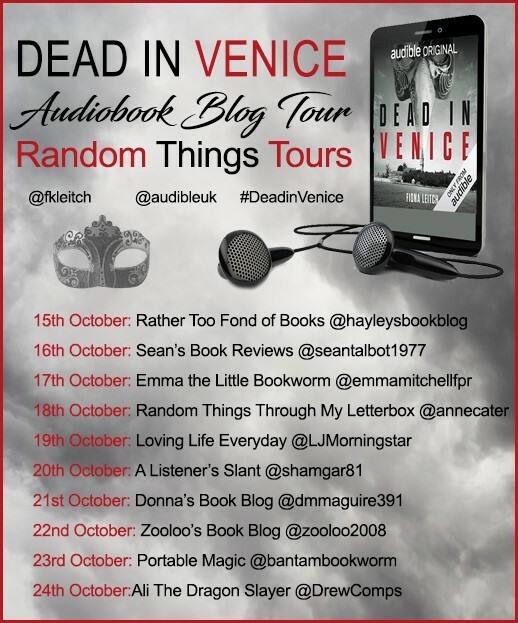 As I walked around the streets I could imagine it all on the big screen – dark deeds unfolding, nefarious murders and bodies ending up in the Grand Canal. Some people go to Butlins for their family holiday; I plan serial killing sprees. I went straight home and wrote a screenplay set there. It got longlisted for a BBC Writers Room initiative, but of course the curse of Not Many Films Get Made hit again. It seemed that my script was doomed to just sit there on my laptop (along with all the others – at least it wouldn’t get lonely!). And then – epiphany! A writer friend, novelist Carmen Radtke, read the script and loved it, and suggested that I turn it into a novel. I resisted at first; I’d tried my hand at novels in the past and had a drawer full of Chapter Ones. But this time it was different. I knew my story and my characters, and I knew that 90 pages of screenplay actually weren’t enough to do them justice. I joined in with NaNoWriMo – National Novel Writing Month – in November 2017. It’s an online writing project where participants commit to writing a 50,000 word manuscript in one month. I still thought it was a long shot but, using the screenplay as an outline, I sat down to write. And I loved it. In screenplays you have to write succinctly. There’s no room for flowery language or long descriptive passages. You can’t hear the characters’ thoughts – you’re constantly exhorted to ‘show don’t tell’. Start the scene late, get out early. White space on the page…. So many rules! In novel writing, the only rule is WRITE SOMETHING GOOD. After resisting for so long, I finished the novel in three weeks and, in a spirit of insane optimism, I entered it for the inaugural Audible Crime Writing Grant. And then I promptly forgot about it, because nobody wins anything with the first draft of their first novel. 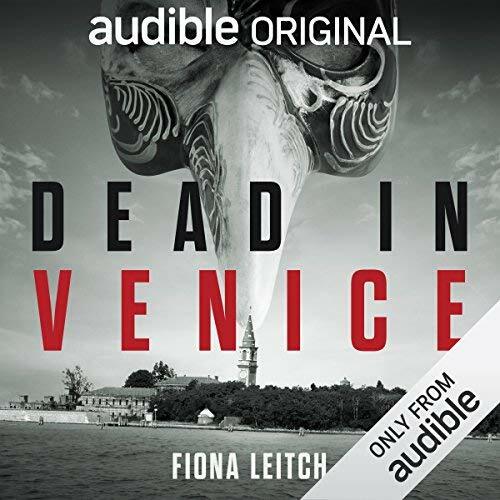 Fiona Leitch is a writer with a chequered past. She’s written for football and motoring magazines, DJ’d at illegal raves and is a stalwart of the low budget TV commercial, even appearing as the Australasian face of a cleaning product called ‘Sod Off’. After living in London, Cornwall and New Zealand she’s finally (for the moment) settled on the sunny South Coast of England, where she enjoys scaring her cats by trying out dialogue on them and writing funny, flawed but awesome female characters.